In addition to being a direct client, consider Techline for any of your national contractor needs in our area. 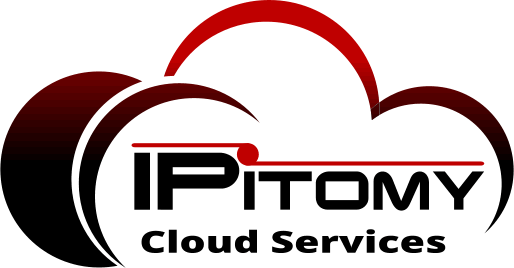 We are available to do remote hardware installations, troubleshooting, and general as well as emergency service calls. Techline Communications specializes in building custom phone systems for small and medium sized businesses. Techline Communications has been installing high quality voice, data cabling and fiber infrastructures for over 25 years. Paging is an ever-important and effective communication tool. Techline Communications has been fulfilling the telephone systems needs of businesses in the area as the leader in business telecommunications since 1986. 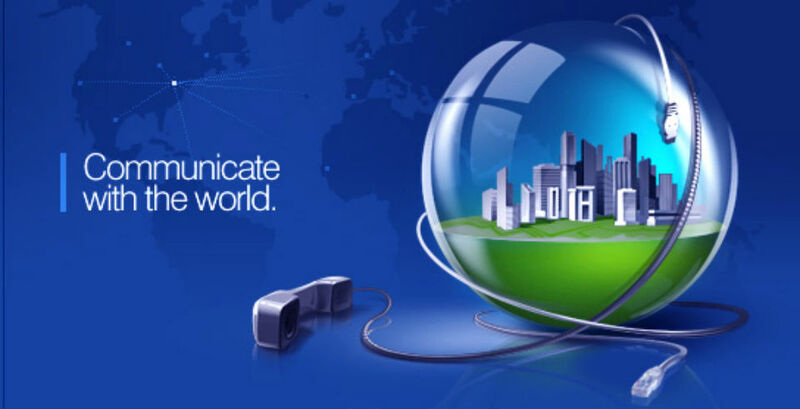 While many changes have occurred in the telecommunications industry since that time, one thing has remained the same: the need for the best customized communication system and Techline’s high level of commitment.